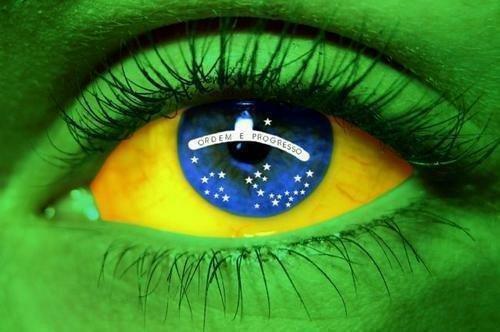 i watched the WC 2010 just because of the BRASILLLIANO..
and i watched ONLY-and-ONLY if they're in the match! but what to do harrrr...??!!!?? so, i still have GERMANY but...hemmm..still...BRASILLIANO u're my NO.1 choice!! !